The Tasmanian Freight Equalisation Scheme is set to be extended to King Island and Flinders Island for intrastate sea freight. The new component of the scheme is expected to provide assistance for sea freight costs incurred for the shipment of eligible non-bulk goods between King Island and the main island of Tasmania, and between Flinders Island and the main island of Tasmania. The state’s acting infrastructure minister Chris Bowen has announced that the extension of the scheme comes into effect from July 1. ”This extension will be demand-driven, with the Commonwealth committing $2.8 million over four years,” Mr Bowen said. He said new arrangements’ consistency with the current scheme will be ensured by closely replicating the provisions of the interstate scheme. 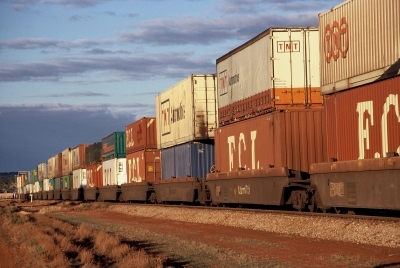 The freight scheme is administered by Centrelink on behalf of the Department of Infrastructure, Transport, Regional Development and Local Government.